Rick Sexton of Pikeville was one mile underground in a West Virginia coal mine when he suffered a life-threatening heart attack. 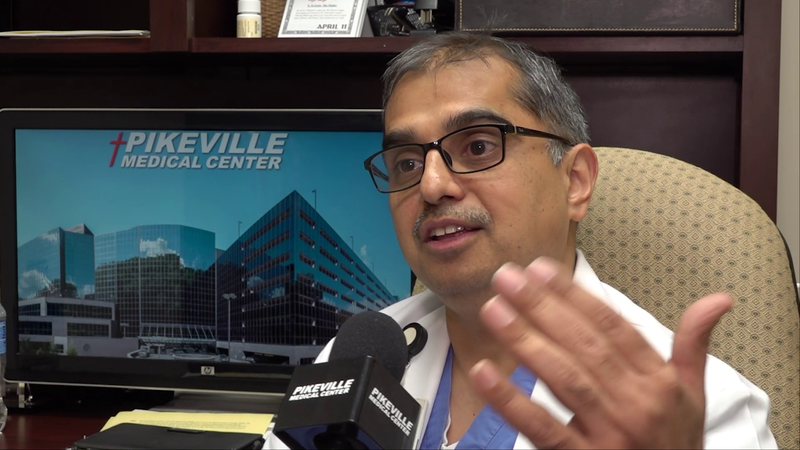 Thanks to the extensive training of his coworkers, diligence of the first responders, and the Pikeville Medical Center (PMC) Heart and Vascular Institute, he lived to tell his story. Jeanette says being a registered nurse helped her process some of the possible risks he was facing. “I told him I was afraid it could be his heart,” she said. “I told his boss to get him an ambulance and bring him to PMC. 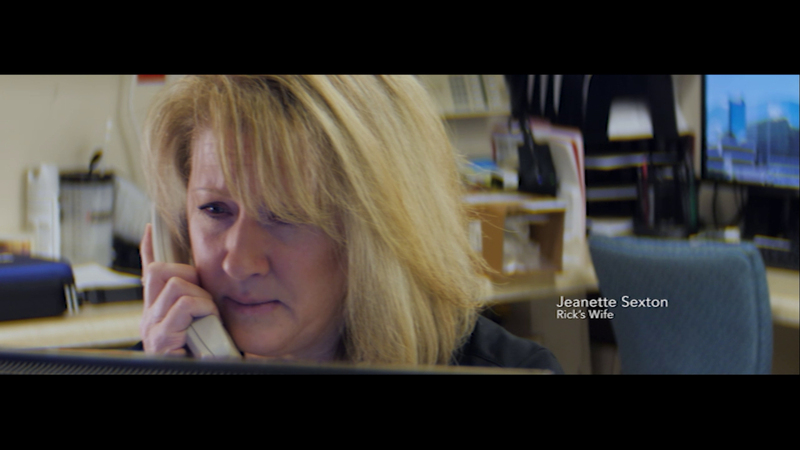 I wanted him in a facility that was certified and could give him the very best care.” It was not long before Jeanette received a second call from her husband’s boss. She was told he was being combative and needed to be intubated. “I asked if they could get a helicopter and fly him to PMC, and that is what they did,” she said. Jeanette said the next phase of his treatment continued to impress her. “They took him to the intensive care unit (ICU) and the care could not have been any better. Those nurses and the intensivist were so experienced and knowledgeable,” said Jeanette. Sexton says he is feeling fine now. He completed cardiac rehabilitation at PMC to become stronger every day. “I guess every day for me in like a bonus. Now I think about things, a lot of things in a different way,” he said. For information about heart health, visit the Heart and Vascular Institute page on our website or call 606-218-2201.